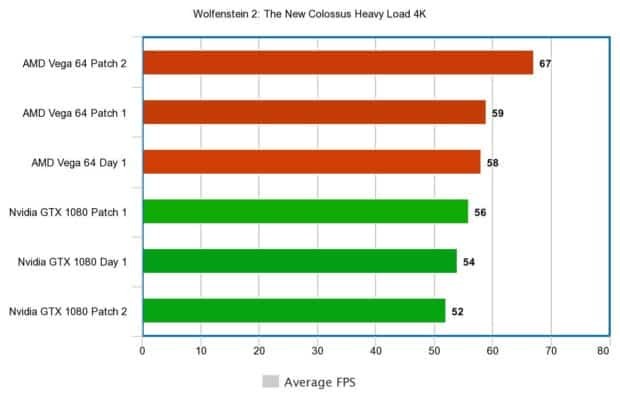 Wolfenstein 2: The New Colossus has not got two updates since the game came out and these updates favor AMD Vega graphics. 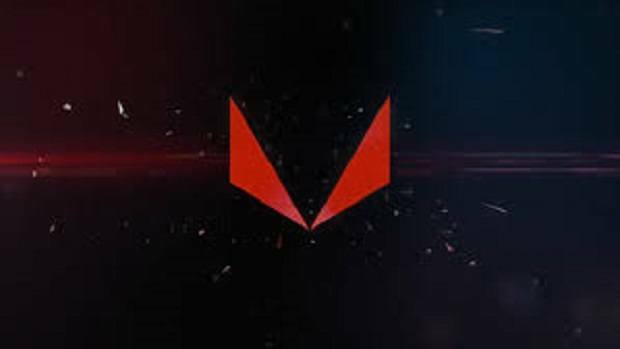 Testing each patch we have seen a boost in AMD Vega 64 performance and we have included benchmarks for you to check out. 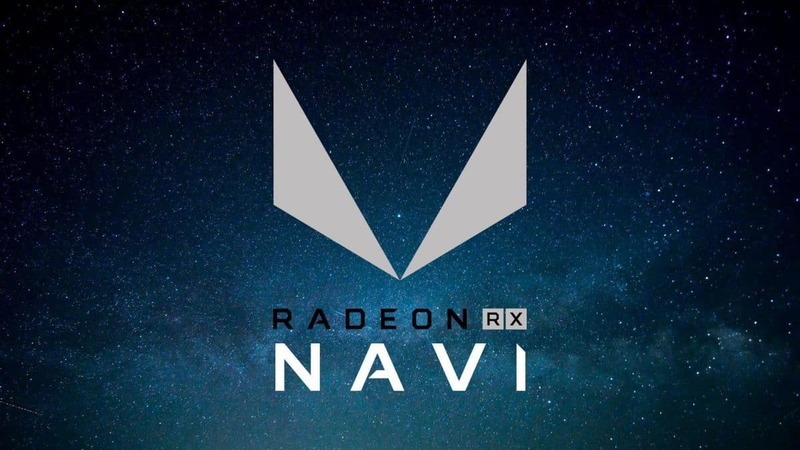 If you are running the game using AMD Vega graphics then be sure to update to the latest patch in order to get better performance. If you were running the game with Nvidia graphics then you might have noticed some odd moments in the game when part of the floor would appear to be floating in the air. 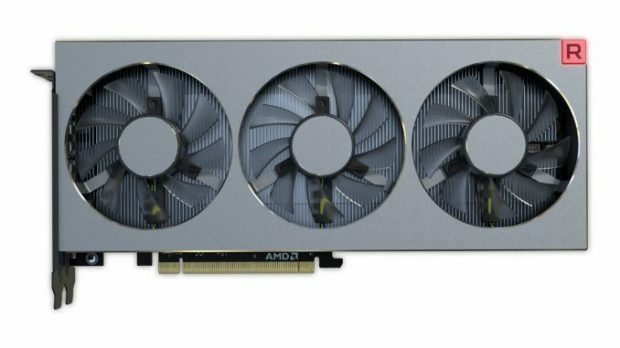 That did not happen on AMD graphics so if you are using Vega or the RX series then you might not have noticed this at all. This has been patched in the new update as well. You can see that with the new Wolfenstein 2 patch the AMD Vega 64 just pulls away from the Nvidia GTX 1080 and the 1080 has consistently low performance as compared to the Vega GPU. Wolfenstein 2 is a great game and like other titles, this is one that you should have no problems playing on AMD Vega graphics cards. If you are new to the game then be sure to check out our how to unlock Uberkommandant missions guide and you can also check out the errors in the game in order to fix them. 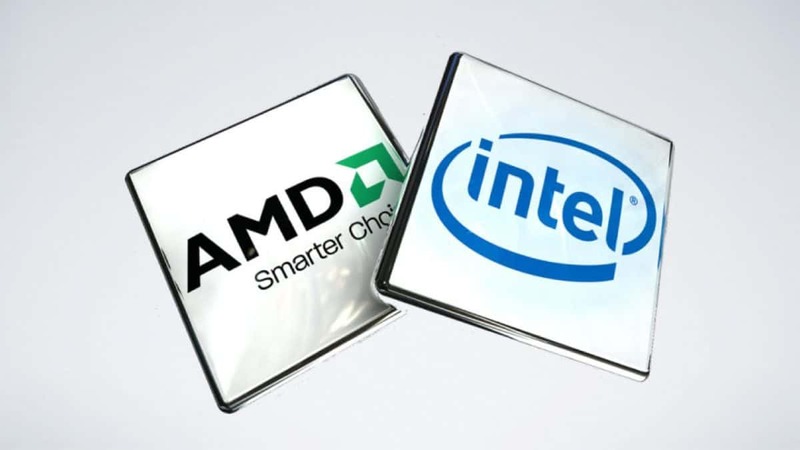 ADM has just taken a hit with the head of RTG resigning and joining Intel. You can read all about that here. 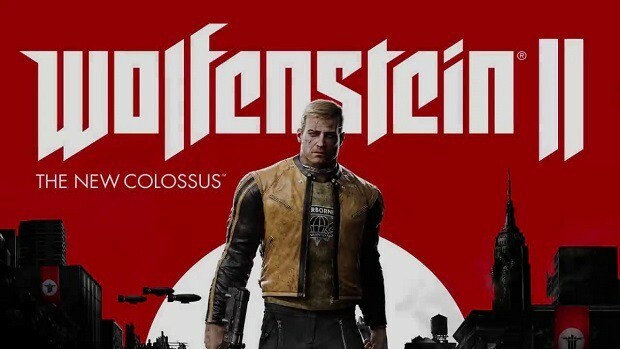 Let us know what you think about Wolfenstein 2: The New Colossus and how the game has been for you so far. 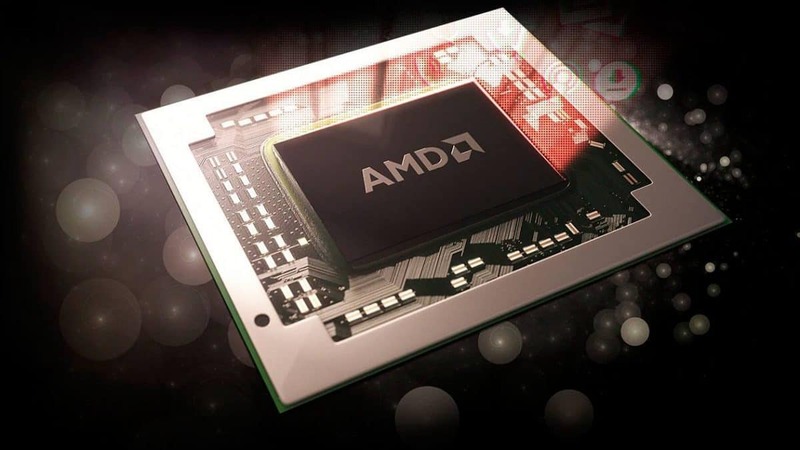 Are you using AMD graphics or Nvidia?